Question: How do you secure the wire inside the plastic electrical box? Metal electrical boxes have a much surer hold. To me, those plastic boxes always seem a bit half-baked. But the plastic electrical boxes really are much easier to work with. 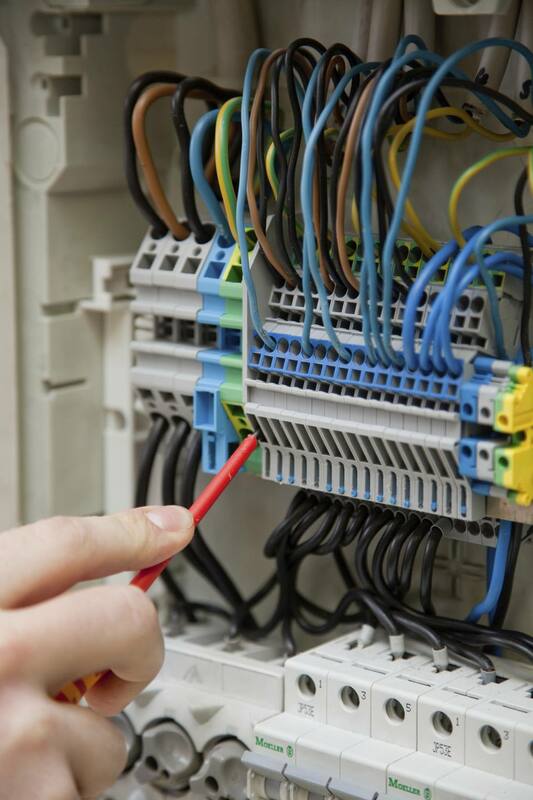 Answer: No, you do not need to secure the NM or Romex wire inside the plastic box. The idea is that you staple on a solid surface (i.e., the stud) eight inches or nearer to the outside of the box. But the box might also have flaps or "doors" that you break open on one end to allow the wire to pass through. You can break out one side of these flaps (instead of punching them all the way out), creating a kind of "door" that will act as a clamp to hold the wire inside the box. No, don't need to use the "clamp method." Electrical code only requires that you staple within eight inches. And you may find those flaps to be more of an annoyance than anything.